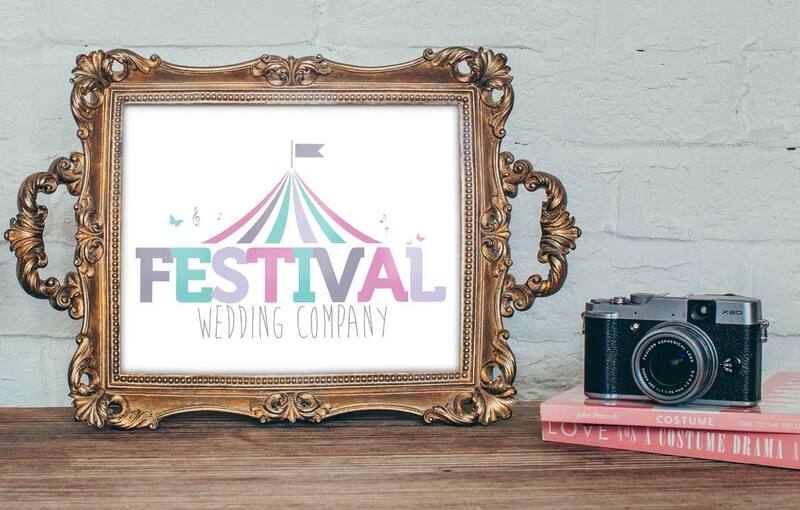 The Festival Wedding Company was conceived after its owner, Lynne Atkins, decided to channel her substantial event management experience into turning bespoke wedding dreams into reality. 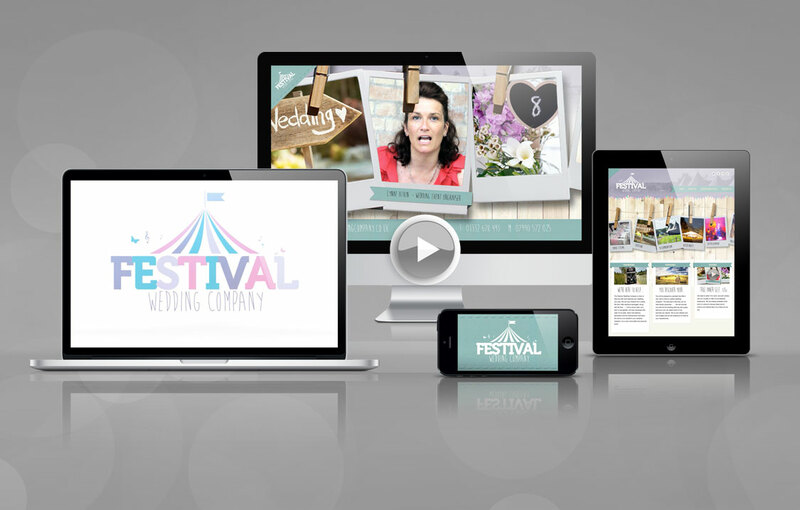 With ambitious plans for a targeted SEO campaign and social media strategy the Festival Wedding Company will be coming to a social media platform, field or marquee near you soon!. 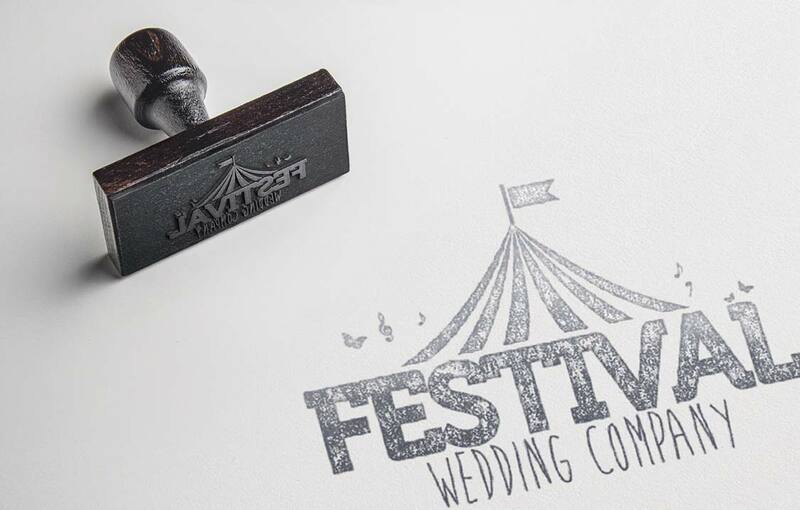 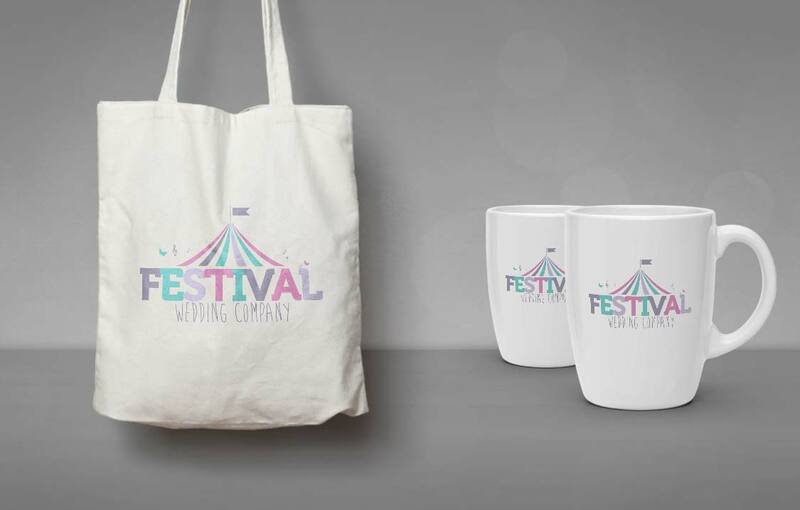 The Festival Wedding Company logo origination is a culmination of contemporary typography mixed with a modern and approachable colour palette. 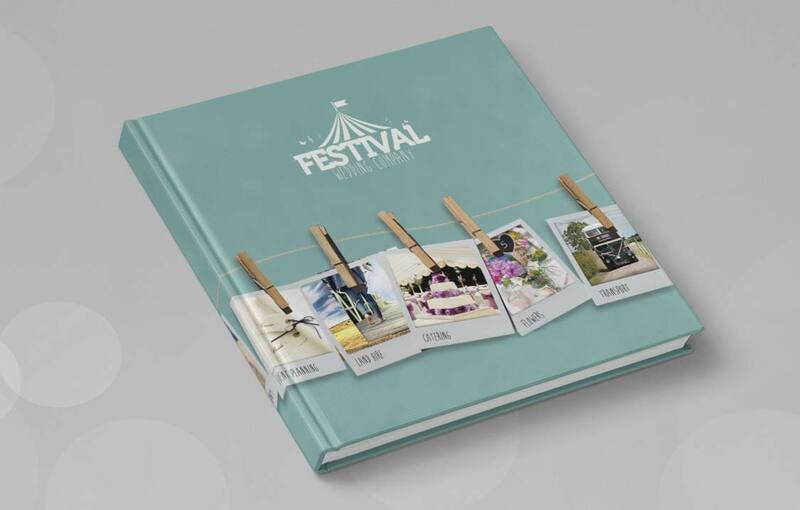 To communicate the unique, natural, bespoke wedding core brand values the subsequent marketing collateral features a distinct polaroid overlay with an earthy wooden backdrop that has been applied to both the responsive website and corporate video for social media marketing.